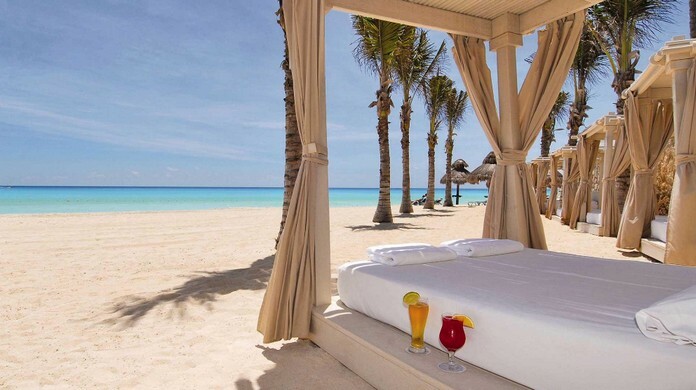 Calling all travel enthusiasts… This is your opportunity to sleep in luxury hotels and hang out on the shores of Cancun while getting paid for the privilege. 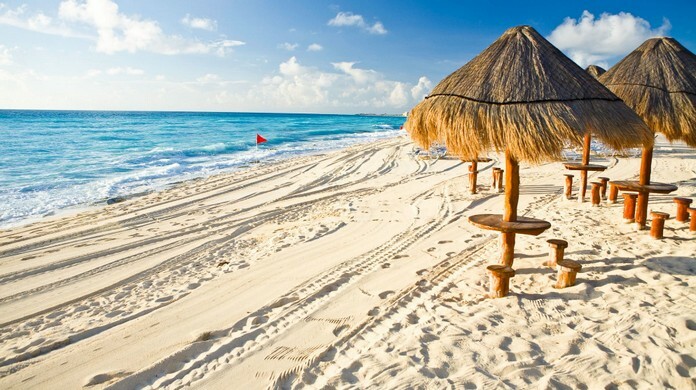 Cancun.com—a tourism website promoting the Mexican resort city—just launched a campaign to find its next Cancun Experience Officer. The, ahem, CEO will act as the face of Cancun.com for at least six months, traversing the city’s beaches, urban destinations and natural wonders—and telling the world. The role would require you to post videos, blogs and social media posts about your (hopefully amazing) experiences around Cancun in Mexico. 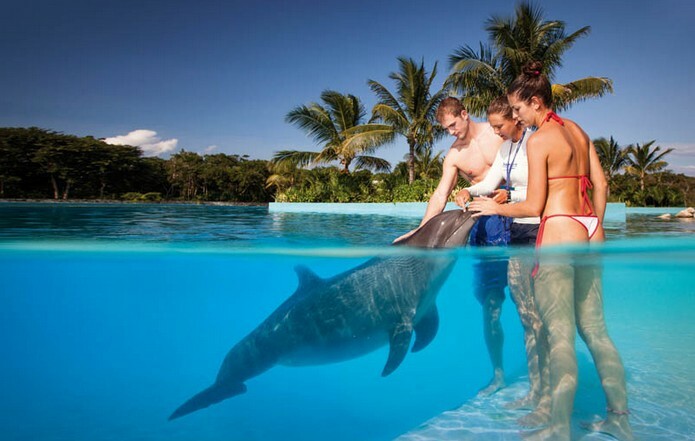 The gig pays $10,000 per month, the job posting says—while Cancun.com also provides you with all-inclusive hotel stays and paid-for excursions. The company will also give you video and photo equipment to capture your experiences with appropriate detail (and enthusiasm).